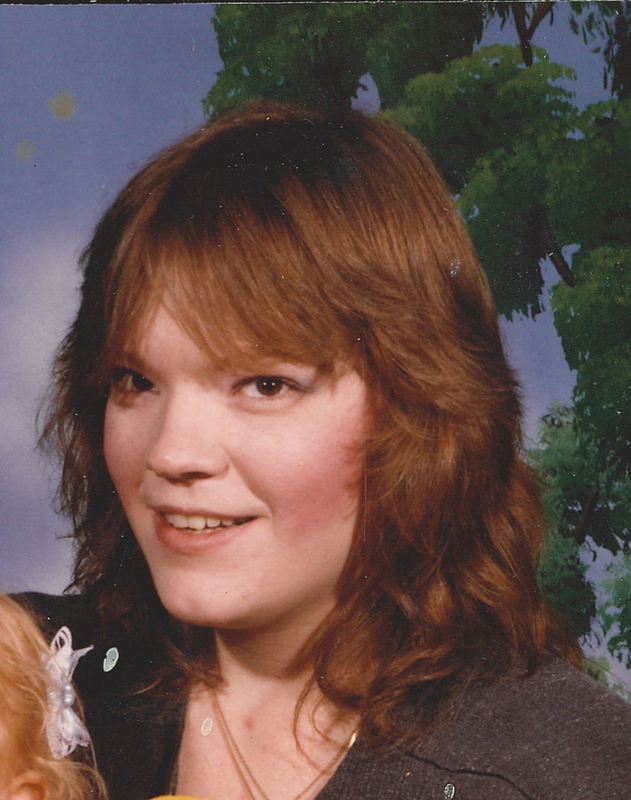 Memorial services for Darla Carol (Tounzen) Hassanein, 52 of Muldrow, Oklahoma will be at 10:00 AM on Tuesday, February 5, 2019 at Agent Mallory Martin Chapel in Sallisaw, Oklahoma. 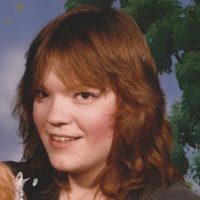 She was born on October 20, 1966 in Millington, Tennessee to Carolyn Susan (Edwards) and Donald Earl Tounzen and passed away on January 29, 2019 in Muldrow, Oklahoma. Mrs. Hassanein was a veterinarian tech..